The Philadelphia Eagles and center Jason Kelce have come to terms on a contract extension through the year 2021. What’s the Story Behind Kelce’s Mummers Garb? 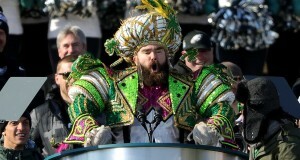 Want to know the details behind the colorful outfit that Philadelphia Eagles center Jason Kelce wore on the day of the Super Bowl parade? Click here. Philadelphia Eagles lineman Jason Kelce and Lane Johnson have been named 1st team All-Pro by the NFL for the 2017 season. 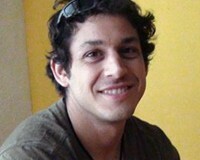 For more on this story, click here. 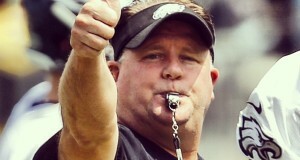 Chip Gives You ‘Wings,’ But Will The Eagles Really Fly?